CONWAY, Ark. (AP) – The Faulkner County Quorum Court has voted to reword a proposed ordinance that bars a person from lawfully carrying a gun in any county building where court is being held. Justice Randy Higgins made the motion to change the wording in the ordinance from “a Faulkner County Justice Building” to “a building in which a district or circuit court is held.” The Quorum Court approved the change Tuesday. 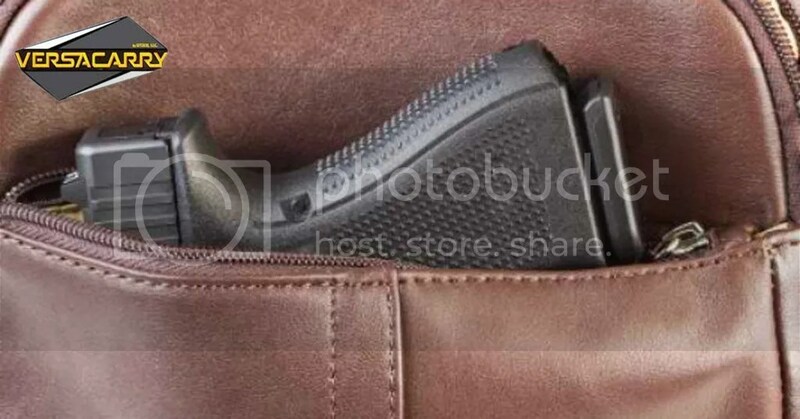 The Log Cabin Democrat reports (http://bit.ly/1W4bahn ) the ordinance would allow county employees and elected officials with concealed carry licenses to bring guns on most county properties. Higgins says another meeting is planned to discuss how the county will keep track of elected officials and employees with conceal carry licenses. The third reading of the proposed ordinance is scheduled in November.